Folly Field Beach, a favorite among surfers, is located on the “Mid-Island” section of Hilton Head. 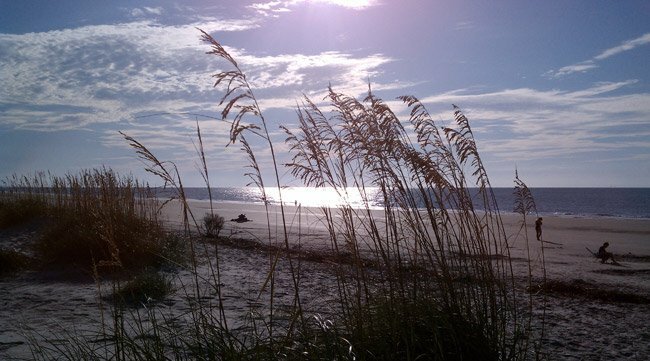 The first beach cottages were built on Folly Field Beach in 1953 to attract more visitors to Hilton Head Island. 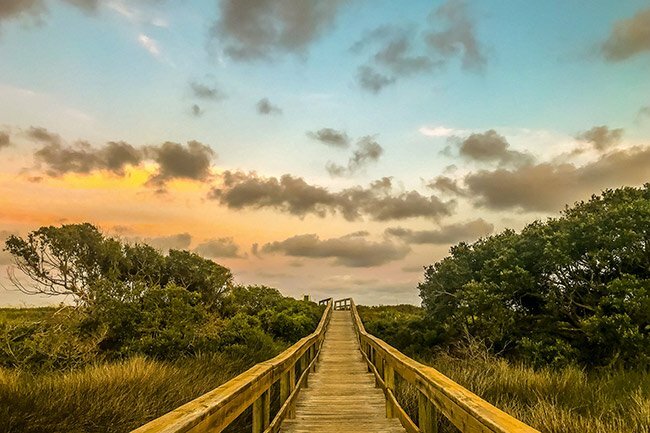 It has since become one of the most popular family beaches on the island, offering a boardwalk, playground, and picnic areas. We will be staying on Hilton Head Island in March.